Fully enclosed steel energy tube. 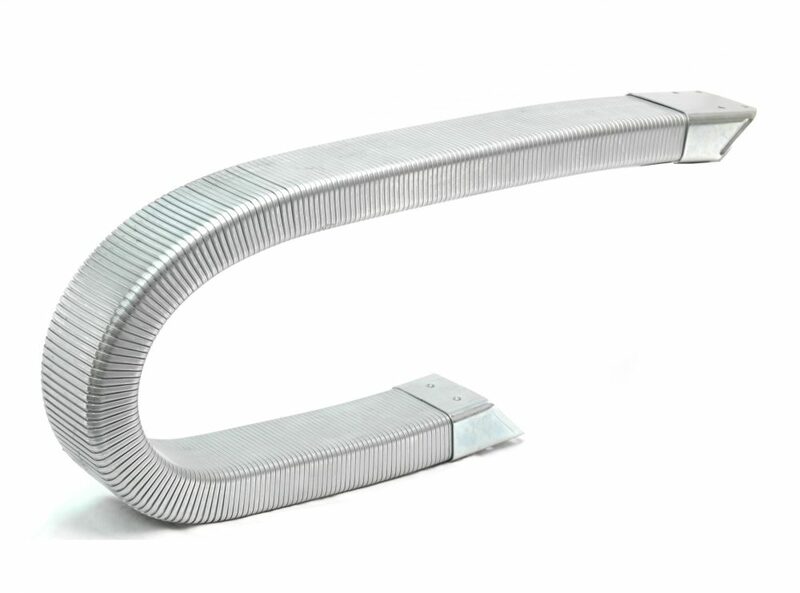 Manufactured from galvanised steel with an internal spring steel band. Suitable for short travel applications where protection from hot chips or sparks is required.